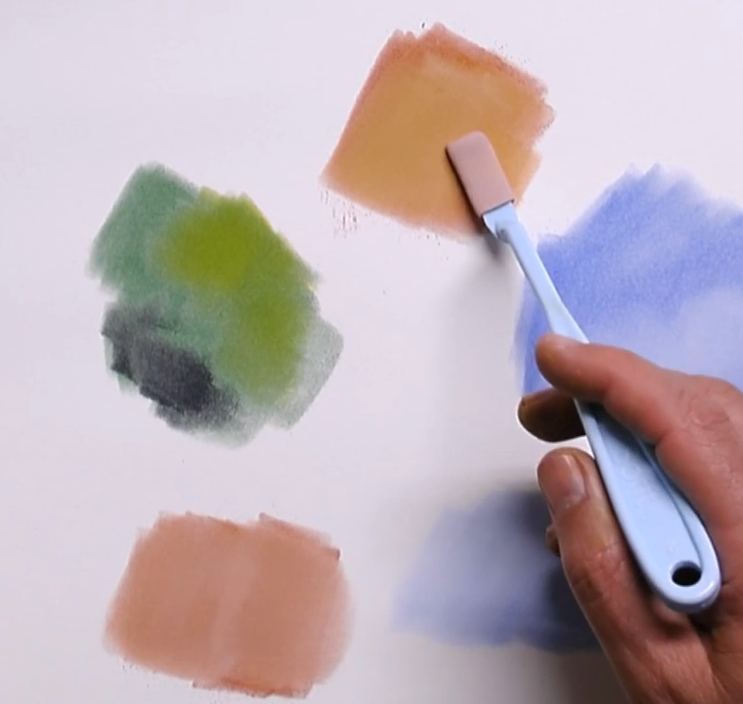 color mixing | Paint. Draw. Blend.